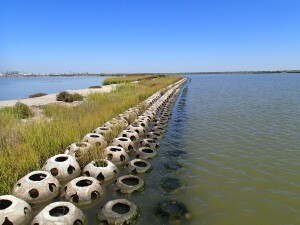 Reef Balls are being used in a variety of areas as breakwaters. These pictures are from projects in Texas in 2011. 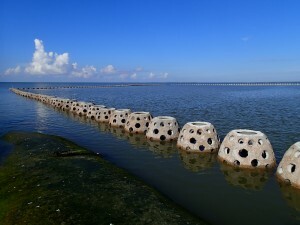 The top Picture is using Goliath Reef Balls to protect West Bay moorings. 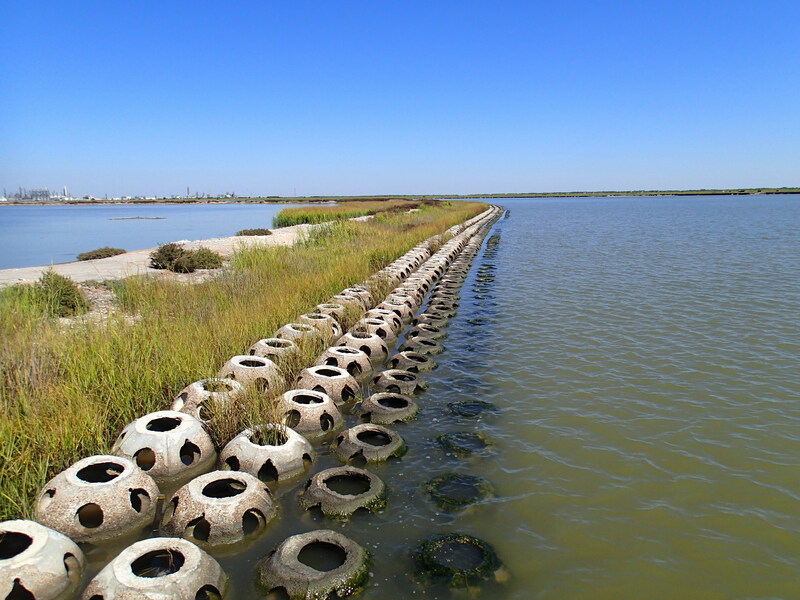 The bottom picture is protection the shoreline from erosion using Bay Balls .